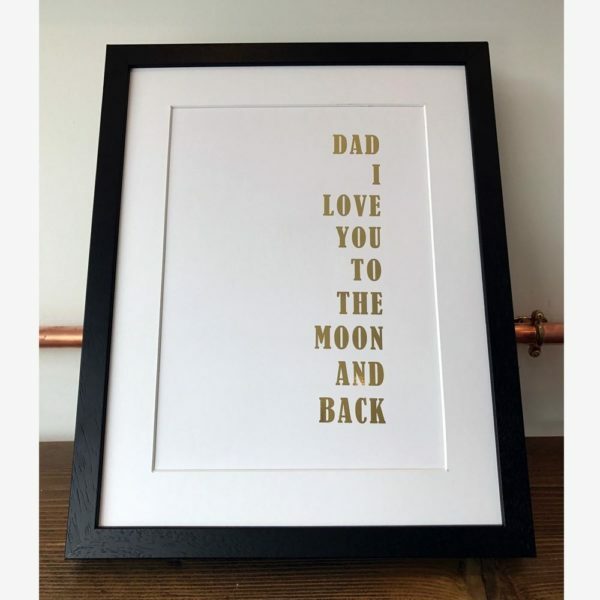 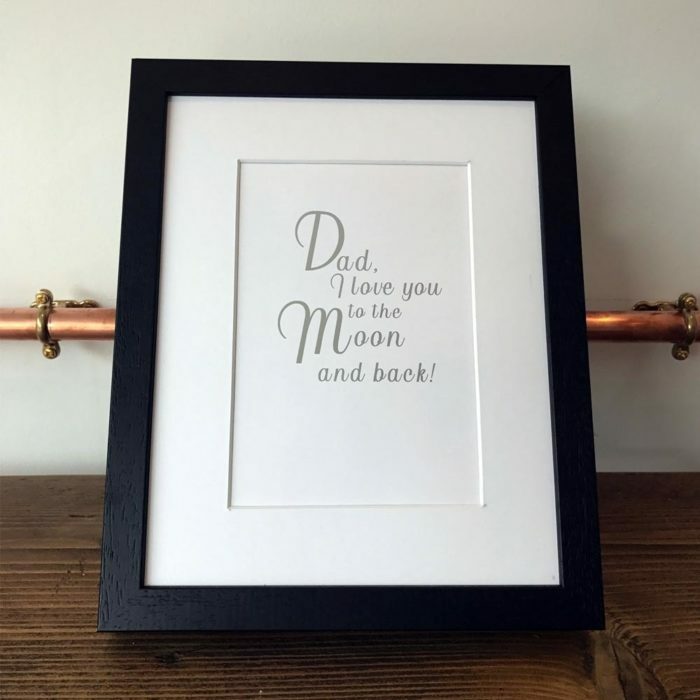 Beautiful foil print to show your Dad just how special he is this Father's Day, or as a lovely surprise for a birthday or just as a thoughtful gift. 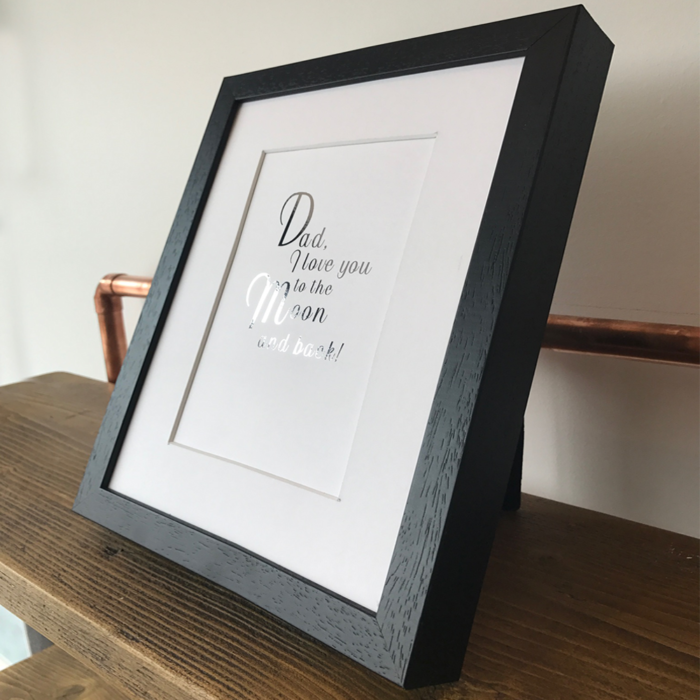 Made to order foil prints, available in two sizes A4 and A5, three frame colours to pick from a variety of foil colours too. 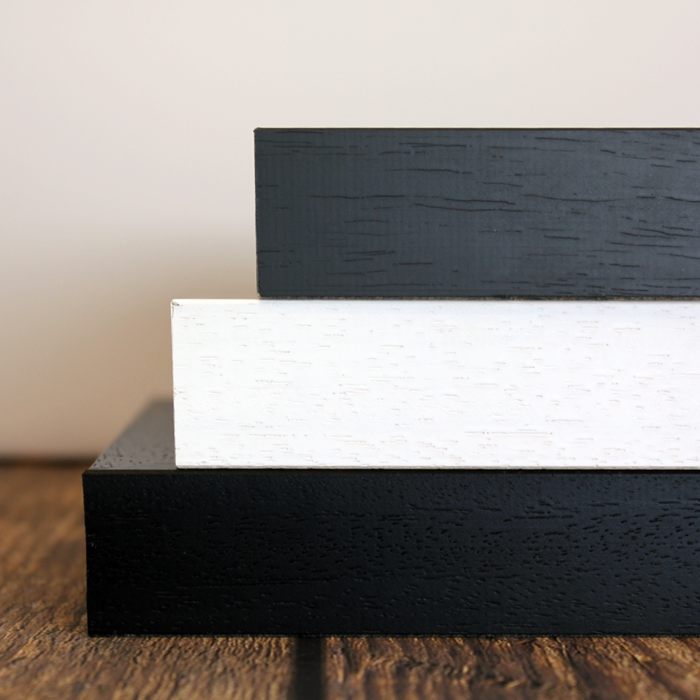 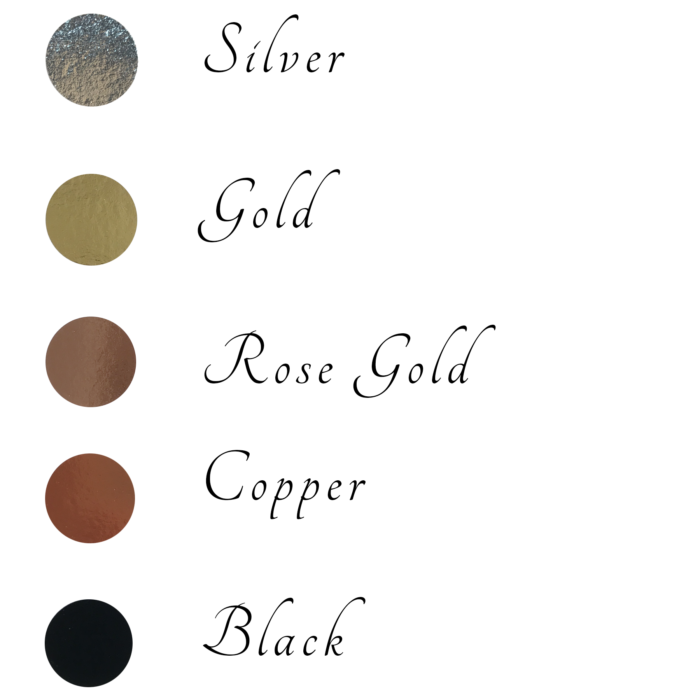 Select your favourite options and we will do the rest! 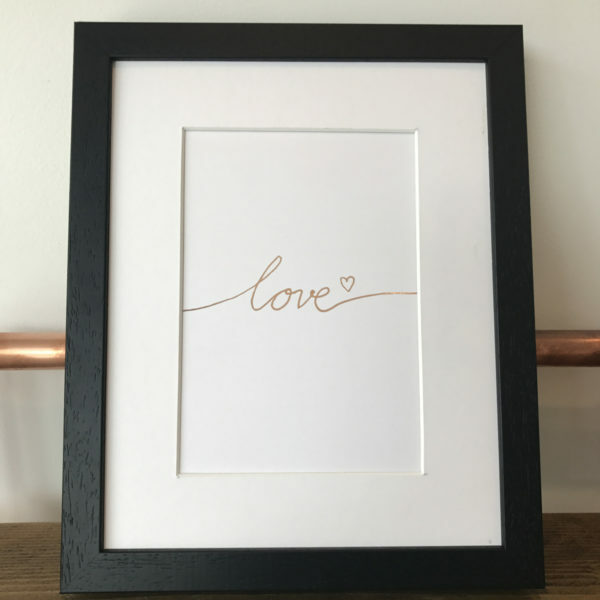 All handmade in our family run warehouse in Yorkshire. 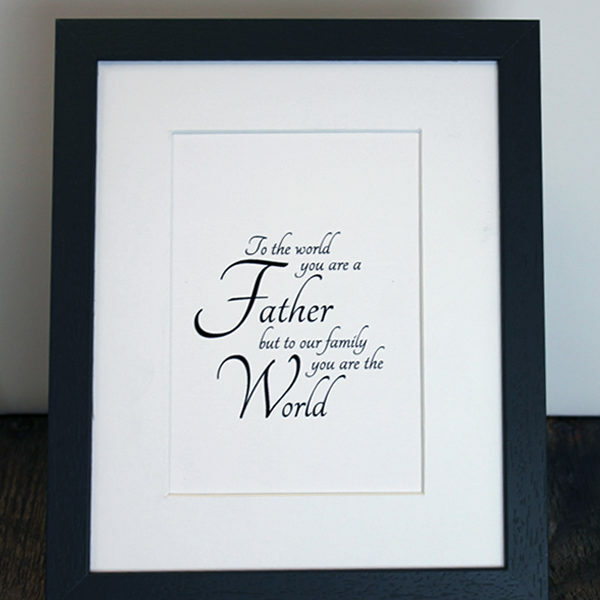 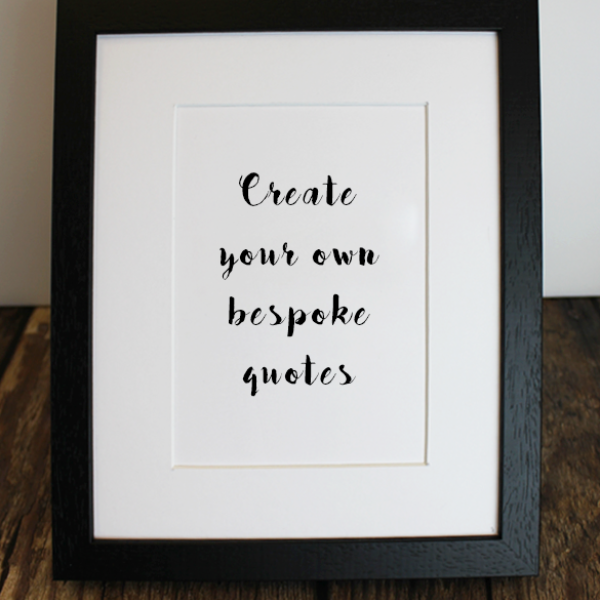 Shown here in a black frame with a silver foil.